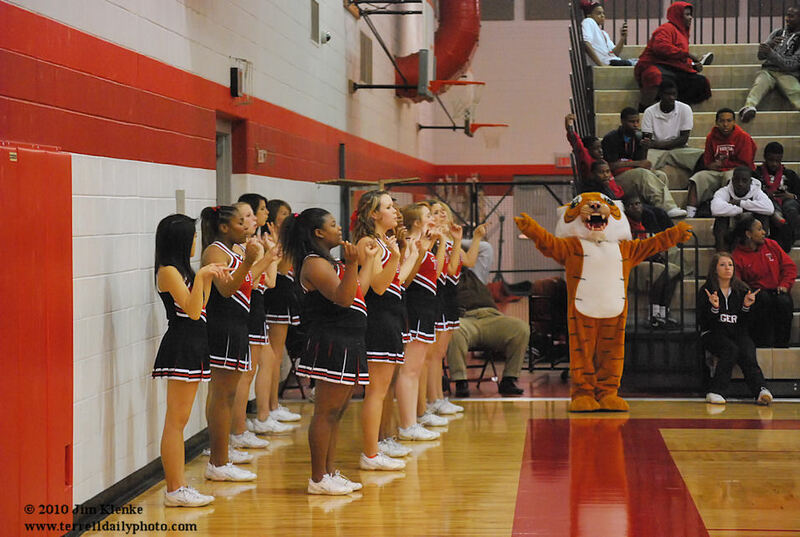 The Tigers varsity cheerleaders entertain the crowd at the basketball game Tuesday night. Tuesday night the Lady Tigers basketball squad was in action at Waxahachie. They won the game 43-42. Senior Tonisha Dean hit a game winning lay up off an inbound pass with 2.8 seconds left. Last months run total was 37.8 miles. The Amazing Race is having a Casting Call at Choctaw Casino on December 15th. Sounds like a road trip.